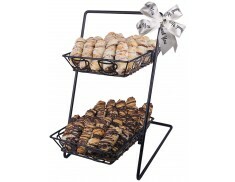 ChocNsweets pastry baskets equals Decadence you can taste. 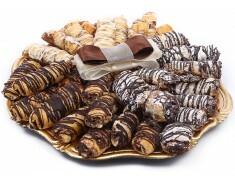 Our tantalizing fresh pastries will tempt every tastebud. 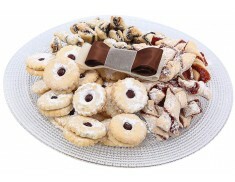 Send an impressive basket of delectable rugelach, confectionery cookies, or deluxe flaky bowties. 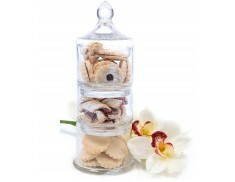 Surprise them - everyone loves receiving a gift when they least expect it. 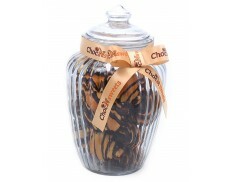 If it's Happy Birthday you want to say or just Thinking of you we've got it all. 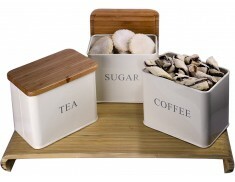 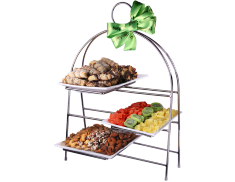 With our large assortment of unique pastry platters, you"ll never have to worry about missing a special moment. 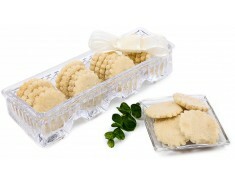 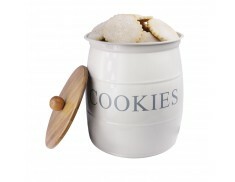 We"ll send our indulgent sweets right to your recipient's door. 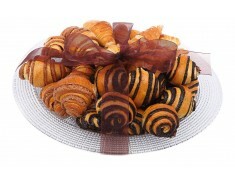 You can be sure a pastry basket from ChocNsweets will wow your loved ones.